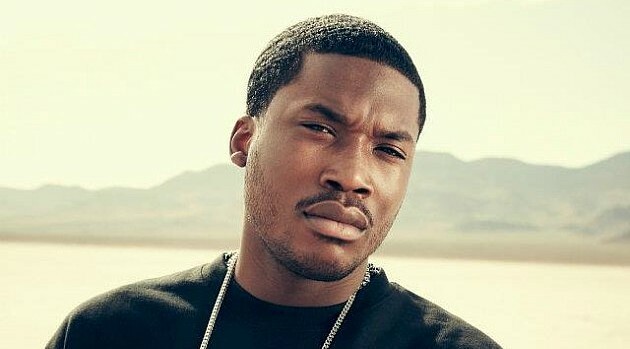 Image Courtesy Warner Bros. RecordsWhile Drake continues to publicly diss Meek Mill, the Philly rapper is seemingly more focused on his relationship with Nicki Minaj. He also speaks to Billboard about the challenges of being in a high-profile relationship. “You want to be private with your girl once in a while. I would love to be able to just walk down the street by ourselves,” he says. The rapper also addresses his detractors, specifically Joe Budden, for calling him out about showing a softer side. “You can’t be hard all the time, man. There’s both sides to everything. What’s wrong with it? Jay Z was a street rapper and he had a girlfriend,” Meek says.